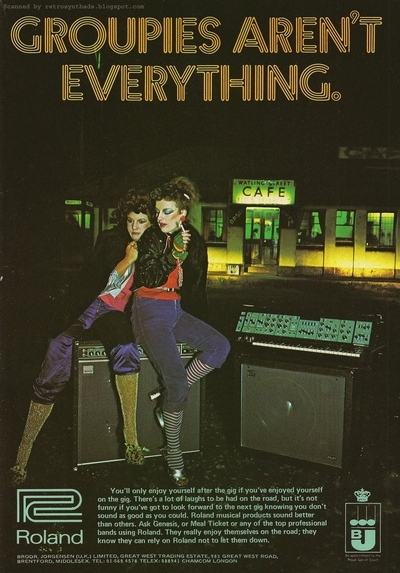 Retro synth ads are a goldmine for students of the history of gearlust. Carefully worded vintage ads praise the quality, playability, versatility, desirability and sexuality of music gear. Some ads even sell dreams of total control, like this Casio CZ-3000 brochure, which also has a weird take on the famous infinite possibilities cliché. Nicolas Slonimsky on Frank Zappa, Edgard Varèse and big scores. Let's build a new library, but without the books. A brand new uber expensive building is much more interesting than a big old heap of printed paper, right? 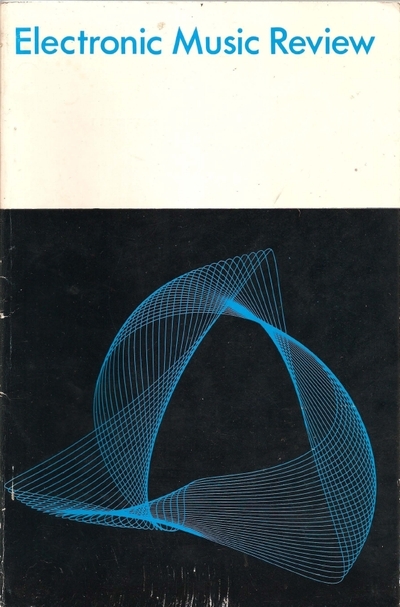 Anyway... the good stuff is alive and well in cheap electronic libraries, like UbuWeb, who have a nice collection of books, periodicals, articles and interviews about electronic music.